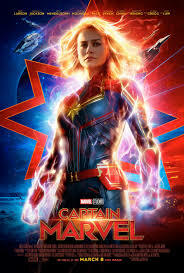 HomeSpecial FeaturesTop Ten Reasons To See Captain Marvel! Take it from a guy who spent most of his formative years working in a video store. I look forward to this step back in time. It’s no secret that this story is set in the past. SO NO SPOILERS HERE!! It’s interesting that Marvel has set this story in the distant past. How does this step back serve the overall story? This particular writer actually thinks he has a vague idea. 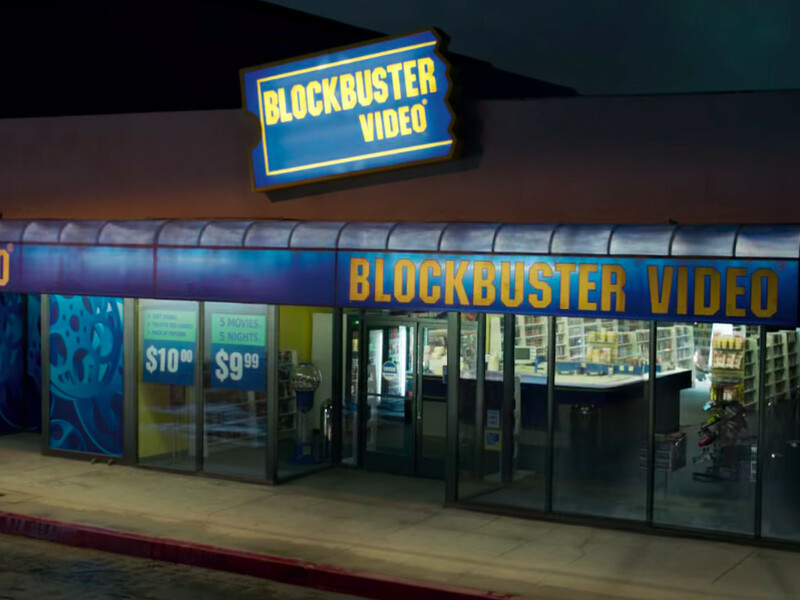 Mental note and a little information…At one point in time Blockbuster Video existed only 15 mins from 90% of all Americans. We love our movies! 9. Who is Captain Marvel? I have to let you know that this is not the first Captain Marvel to come into creation. The first was actually the guy calling himself Shazam now. Due to licensing and crazy comic book continuity the Captain Marvel name has been bounced around a couple times. Marvel Comics actually had a male Captain Marvel that died of cancer. It was a big deal in the 80’s and a fantastic read to boot. 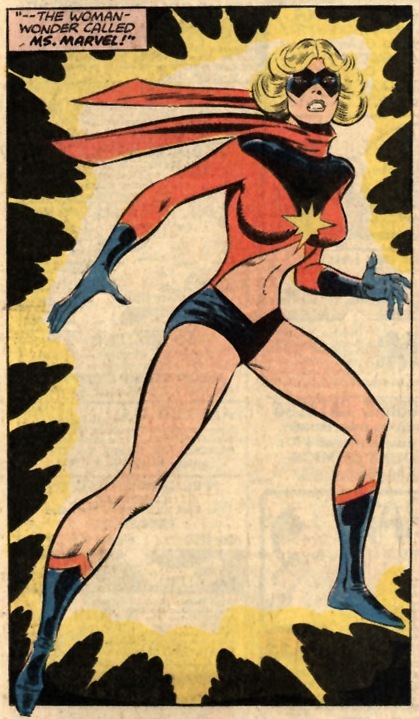 There was another female Captain Marvel that has energy powers. Based on the casting of the movie we might get a peak at here. Carol Danvers has actually been different super heroes. She was Ms Marvel, Binary, Ms Marvel again and finally Captain Marvel. The character has definitely been through some development. Hopefully the movie answers some questions for the non-comic inducted to who she is…can’t wait. I admit it. I got a thing for cats. They love me. What’s up with this particular feline? Her name is clearly a call back to TOP GUN(remember we love our movies). The loving animal probably wouldn’t be so prominent if Goose didn’t a major role. 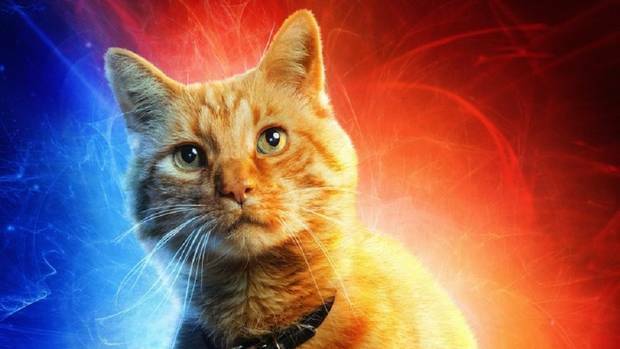 I’m generally updated on current comic lore but I’m too sure how this fine creature(played by 12 different cats)works in this tale. It’s all good so long as the cat doesn’t talk. I am so stoked for the return of Agent Coulson to the Marvel Cinematic Universe. The character has become rightfully beloved among comic and movie goers alike. 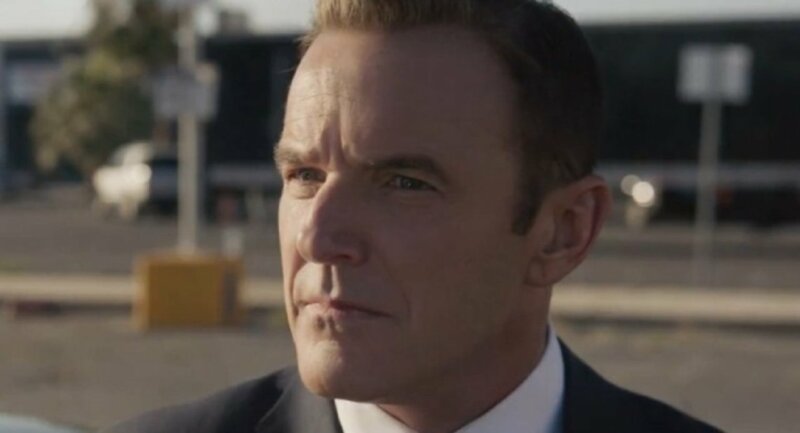 Clark Gregg’s return to Shield should provide a welcome sight. Where his character works in this story remains to be seen. Mental note: Clark Gregg will appear at Chicago’s C2E2. I would like to ask him about Avengers: ENDGAME. Warner Brothers stepped up their game when they dropped the fabulous Wonder Woman. Marvel has had strong characters with Pepper Potts, The Black Widow, The Wasp and most importantly the entire female cast of the Black Panther. Hopefully Captain Marvel is the first of many. Providing the movie with a decent roll model and relates to it’s audience. Carol Danvers has been a strong female character in recent times. Directors Anna Boden and Ryan Fleck have enough to translate the character properly. The Kree have been in Agents of Shield on several occasions. They were the focus of the future story of the last season. We should get a good look at who the Kree happen to be. Jude Law, Annette Bening and Lee Pace round out the supporting cast of the Kree. The Kree and the Skrulls have been going at it for years. It’ll be interesting to see how their conflict plays out. This flick is not only blessed with one alien race but two. The Skrulls have been the little green men of the Marvel Universe since the 60’s. 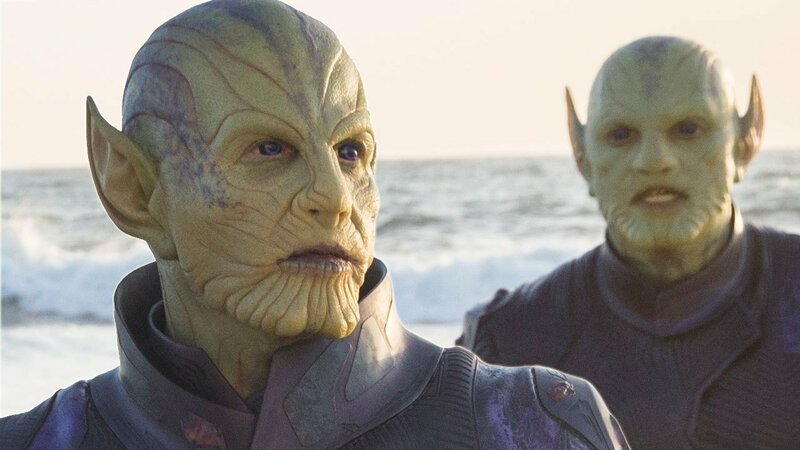 If you didn’t know the Skrulls are shape-shifting buggers that have set their sights on earth. While the Kree/Skrulls thing have been a thing forever…I think the story could actually lead into a possible Invasion story line. Invasion was a big deal many moons ago. Marvel Studios have tapped Ben Mendelsohn(Star Wars:Rogue One & Ready Player One)to play Talos. He’s a skrull…who knows? The downside is we’ll probably only see him as a skrull for a short time. I just have this vibe about the whole thing. Plus the story needs a solid bad guy to threaten earth. NICK FURY returns. Samuel L. is one bad motherF#$ker. 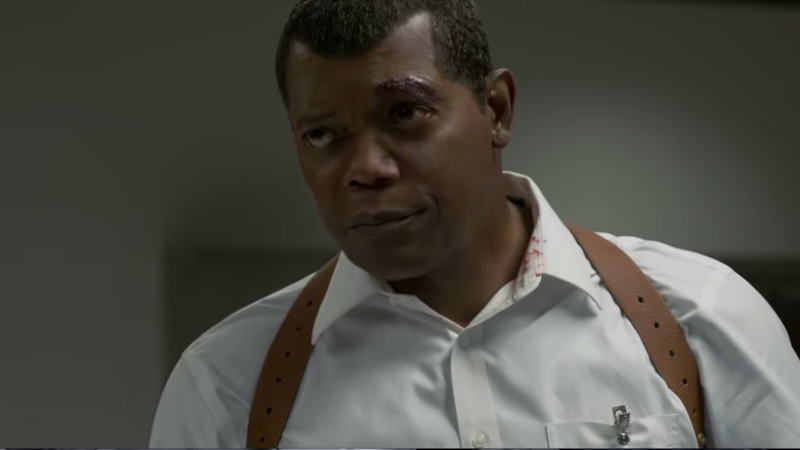 Based on the trailers alone, this is a younger version of Nick Fury. He’s minus the eye patch and all that. Jackson tends to chew up screen time like it’s candy. It’ll be soooo super cool to see back story for Nick. Plus I can imagine that this is where some of the Avenger Initiative was born. None the less it’ll be nice to see Sam back in the saddle, even if he is digitally altered. This is what winning an Oscar does for some people. They get to play superheroes in a Marvel Studios film. Brie is actually really talented actress and she looks the part. Someone else basically said it would be cool that Brie gets to walk around the entire movie in spandex. Sorry…male hormones kicked in there. Let’s simply hope her presence carries the movie towards box office green. This one has to be #1. 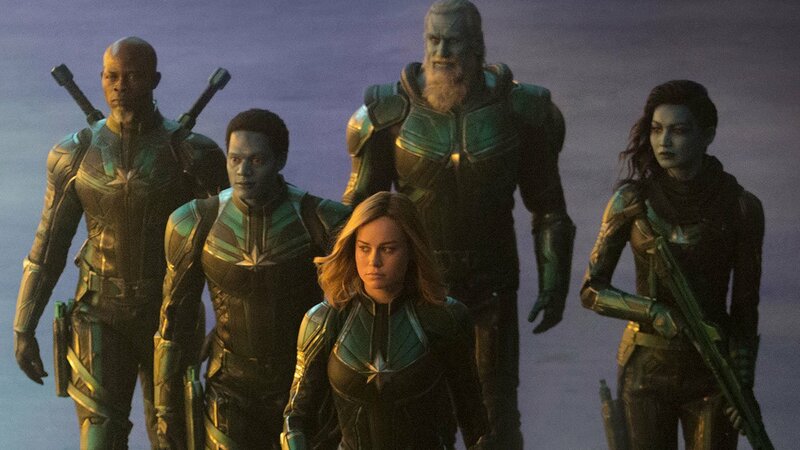 The Captain Marvel movie does not exist without the Avengers. 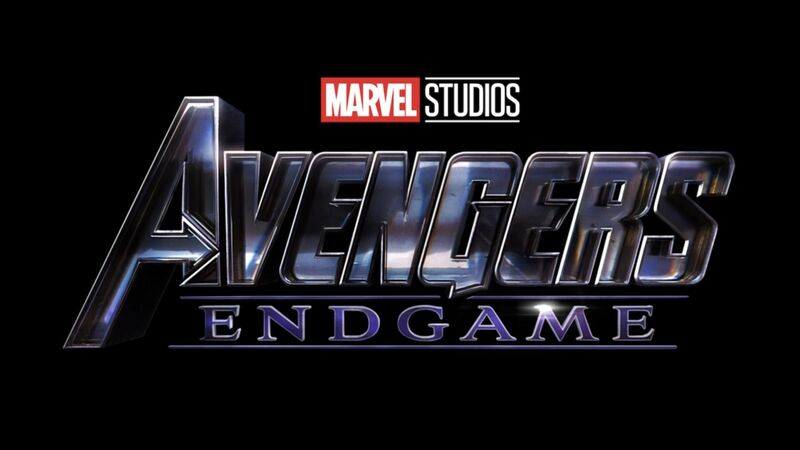 I should say the hype doesn’t exist without the Avengers. It’s the glue that ties the whole thing together. It’s one of the possible reasons this flick is going to do well. We all want to know what happens next. Where does this piece fit? Does it fit at all? It could be another origin story, which we should understand going ahead. Fortunately Marvel Studios tends to plan their plots out really really well. 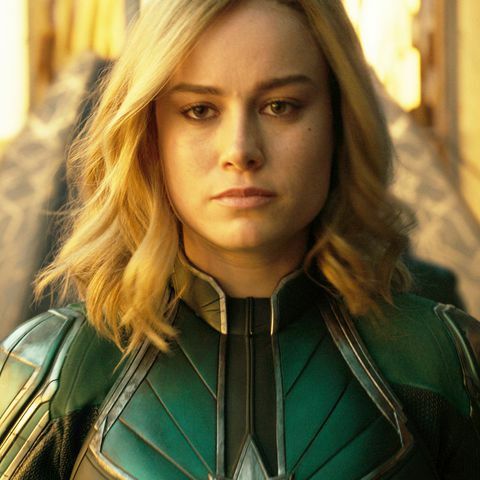 We might just have to wait til Avengers: EndGame to see if Captain Marvel saves the day.